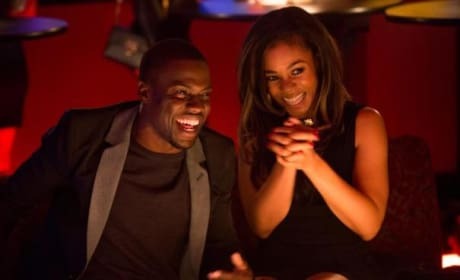 About Last Night stars Kevin Hart and Regina Hall. Michael Ealy and Joy Bryant also star. 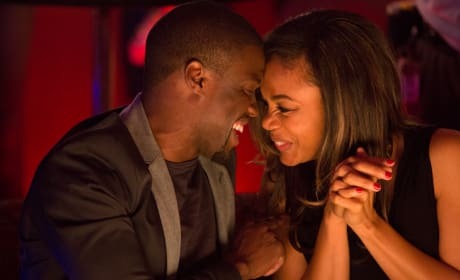 Regina Hall and Kevin Hart star in About Last Night The film is a remake of the 1980s classic starring Rob Lowe and Demi Moore. 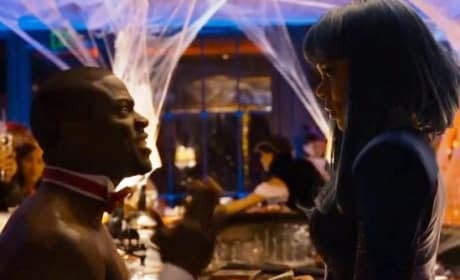 Kevin Hart and Regina Hall star in About Last Night. Paula Patton also stars. Slow Learners Trailer: Adam Pally and Sarah Burns Bring Us to Tears (of Laughter)! 21 Must-See Romantic Comedy Classics: A Rom-Com Bucket List! Ellie Andrews: Aren't you gonna congratulate me? Ellie Andrews: Well, I proved once and for all that the limb is mightier than the thumb. Permalink: Well, I proved once and for all that the limb is mightier than the thumb. Emma (getting into cab): Take me to Adam's house. Permalink: Take me to Adam's house. Where's that? Where Adam lives.